Not your boring, typical techniques, these Canon t3i camera tips are for you to turbo boost your digital photography creativity. 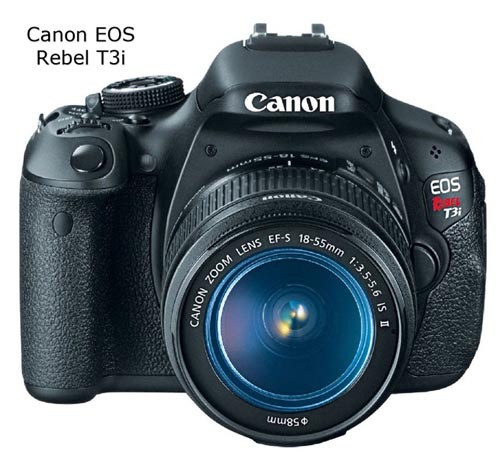 The Rebel t3i (along with other Canon camera models and other camera brands and models) have very sophisticated systems in place to insure you get a good photograph. Of course you have to learn the basics first, the auto-exposure settings and various modes for different shooting sessions. 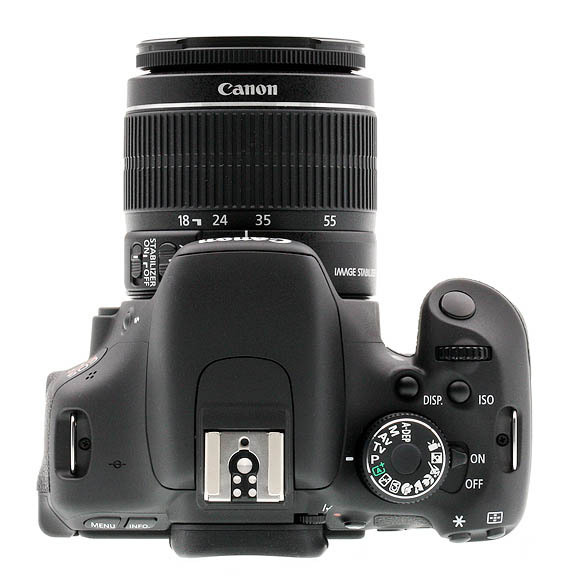 The Canon t3i manual is a great source for those specific instructions on functions, dials and buttons. The ideas presented here are not revolutionary. Employing them will have a real significant impact on the visual impact your photographs will have. 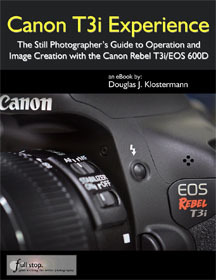 Another great avenue to explore is by getting your hands on a quality book dedicated to the t3i. Here are some specific ideas on that topic: Canon t3i Books and here are my specific tips on using this camera in a few creative ways that you might not originally think of. Use the flip out screen and take some really low angle shots. Let's face it. Many photographers don't want to lay down on their stomach to get creative with a ground level photograph. 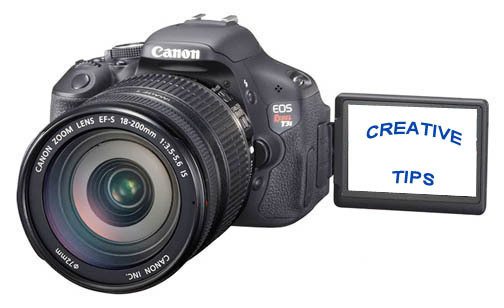 A great feature of the Rebel t3i is its rotating screen. You can get those interesting ground-level perspectives without having to be at ground level yourself. On the flip-side of that, you can hold your camera high above your head, rotate the LCD screen and take a photograph shooting downward for a different perspective. The majority of photographers shoot with their cameras at eye level and they all get the same perspective. Combine the close-focusing abilities of your favorite lens with a wide-open aperture (small f-stop number) to place emphasis on a nearby subject with selective focusing. Intentionally blurring the background through a shallow depth of field provides extra emphasis on your subject. Here are some shallow depth of field examples. The t3i is equipped with the ability to shoot "raw" and record regular jpgs at the same time in the "raw+large/fine" setting. This gives you the instantly available jpg to crop, edit, adjust, or just share in the normal way, as well as process in a variety of ways afterwards. Okay, Canon Geek, why this tip? Tripods can be used for steadying the camera. We know that. Tripods are also great for slowing you down. They force you to take more time in thinking about the photograph you are about to take. It's easy to quickly lift the camera to your eye, adjust the zoom and press the shutter button. Yes, using a tripod will let you use long exposures with night photography and intentional motion blur photos, get precise focusing with macro photography, and improve your videos. Try using a tripod to slow yourself down, take the time to look at your scene. Observe your subject, get particular with your composition, and create one great photo instead of using that quick point and shoot mentality. The Rebel t3i is one of those cameras that is still a great buy despite being a few years old in terms of its original release date. I sometimes wonder and scratch my head with some of Canon's decisions on new camera models.